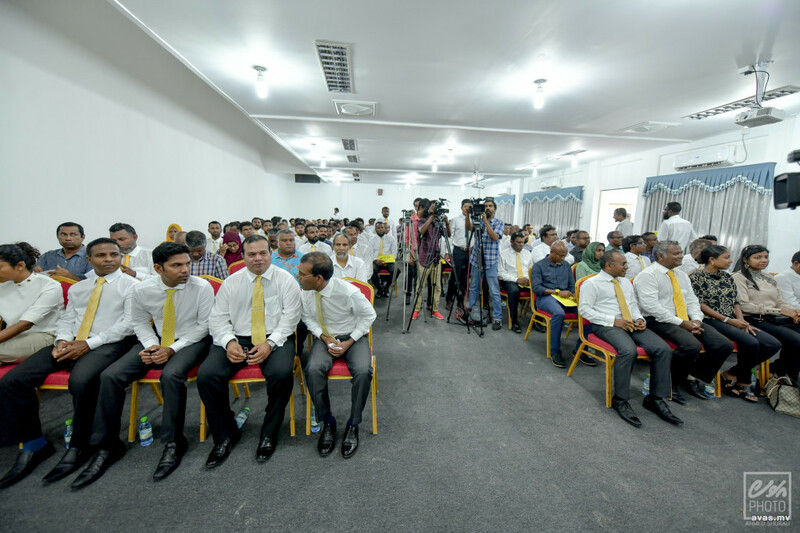 Elections Commission on Monday rejected ten candidacy forms submitted by candidates from main ruling Maldivian Democratic Party (MDP). EC member, Ahmed Akram revealed the forms were rejected due to incomplete information on the applications. The remaining 76 forms that were submitted were accepted, and the candidates have been notified of their approval, said Akram. The details of the candidates whose applications were rejected were not disclosed. MDP candidates submitted their candidacy papers at the Elections Commission last Wednesday. According to the constitution, the electoral watchdog is obligated to review the papers and notify approved candidates within 48 hours from time of submission. The parliamentary election is scheduled to be held during April. Candidates competing in the parliamentary race are expected to file their application forms by 17th February.